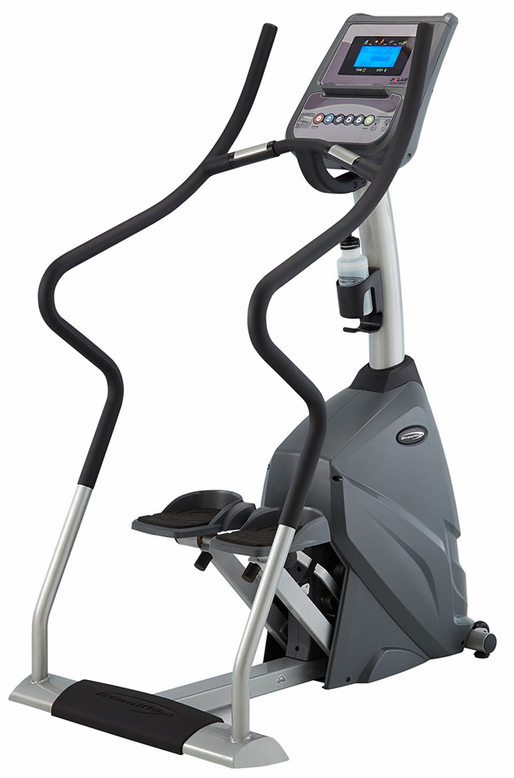 The Steelflex PST10 Stepper was designed to hold up in any full commercial facility, personal training studio or home gym. With 16 resistance levels, and 9 programs, it offers a wide range of workout options. Pedal Size: 11" x 7"